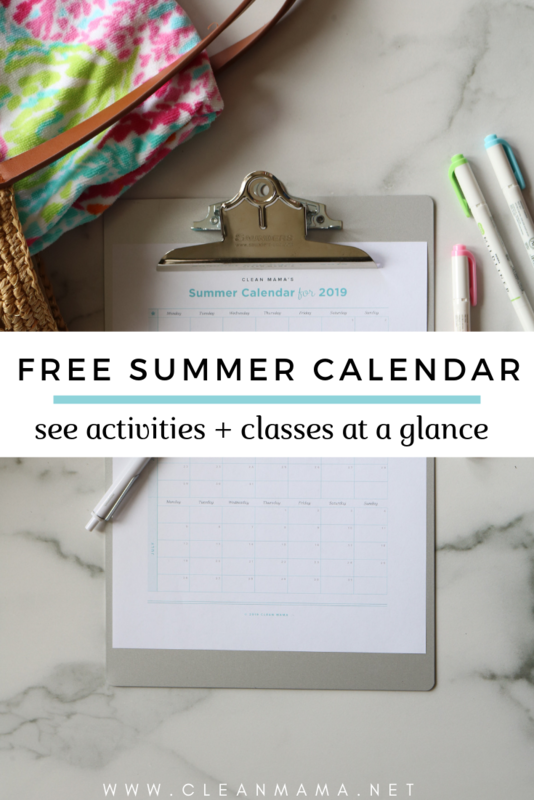 The last four years I’ve shared a free summer calendar and it’s been so popular (you guys have been requesting it since February) that I had to share another one for you this summer! A little proactive planning is a great way to intentionally start off the summer. You’ll see that there’s a little room on the top, bottom, and margin of the sheet if you’d like to make a little key and color code the activities/kids. 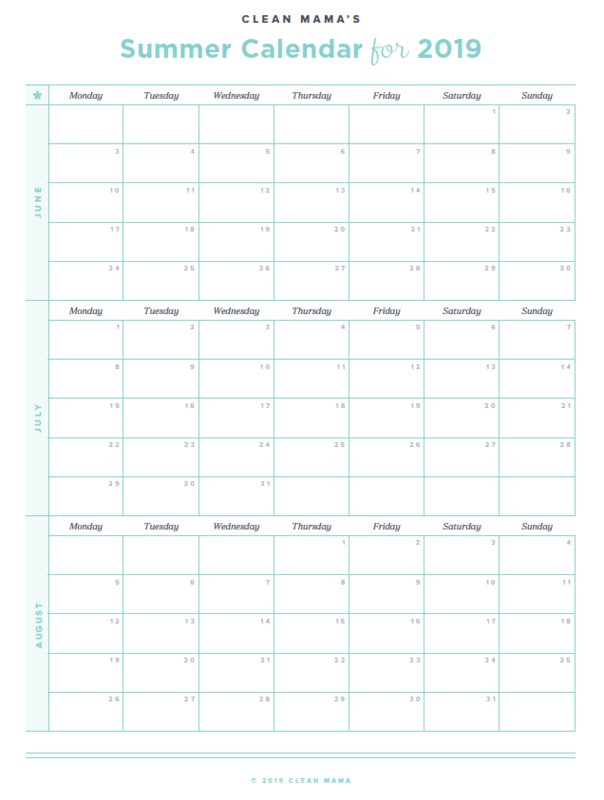 I hope this is a helpful and useful tool as you lay out the summer and make the most of the next three glorious summer months! 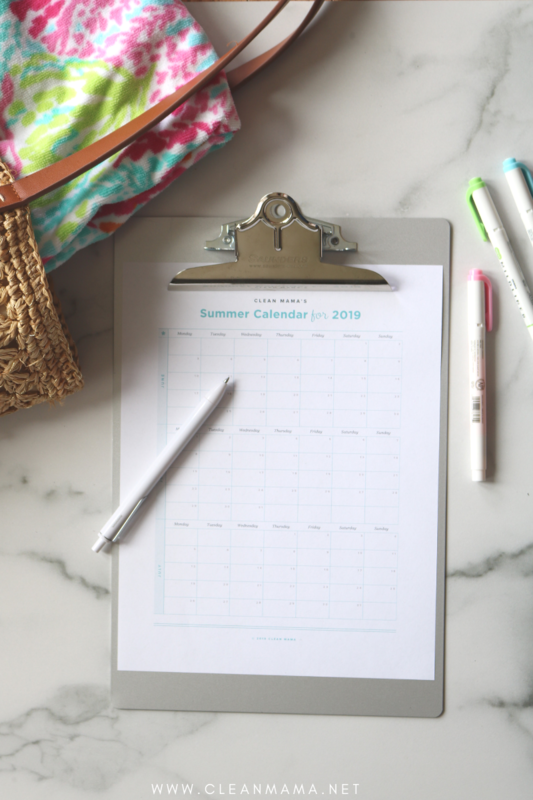 Grab the summer 2019 calendar here – happy summer! 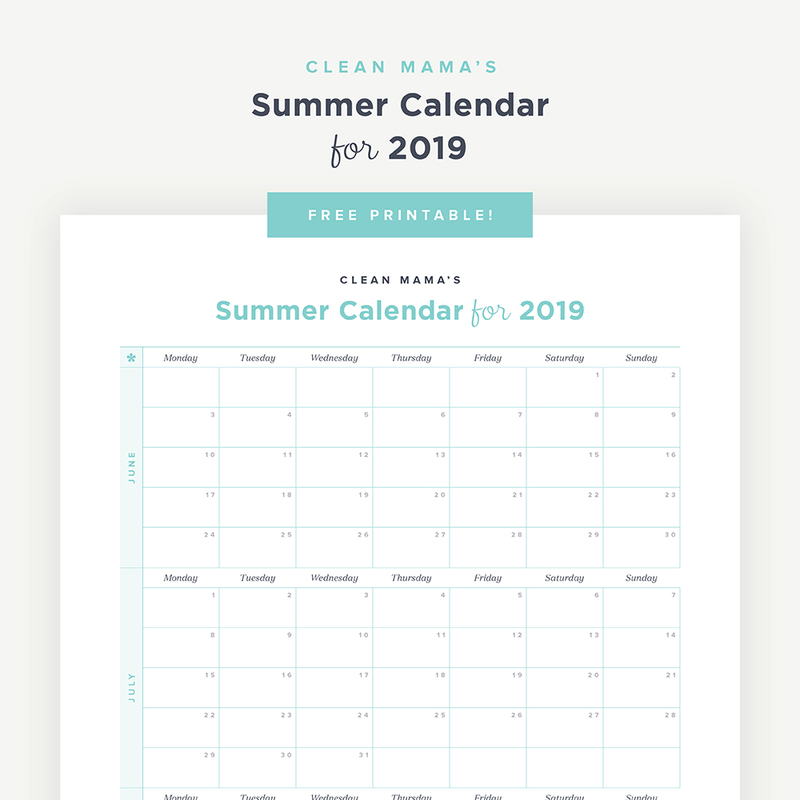 You might notice that the free printables page looks a little different – you need to put your email address in ONE TIME for lifetime access of the free printables. This is intended to make it easier for you to access this page – bookmark or pin it so you can come back again and again! 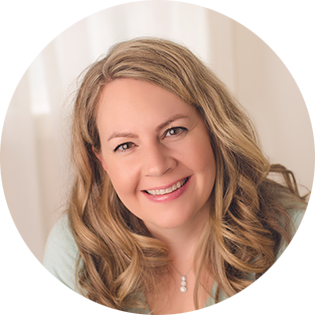 You’ll also notice that there’s a new look to the page – all the printables are getting a little freshening up. 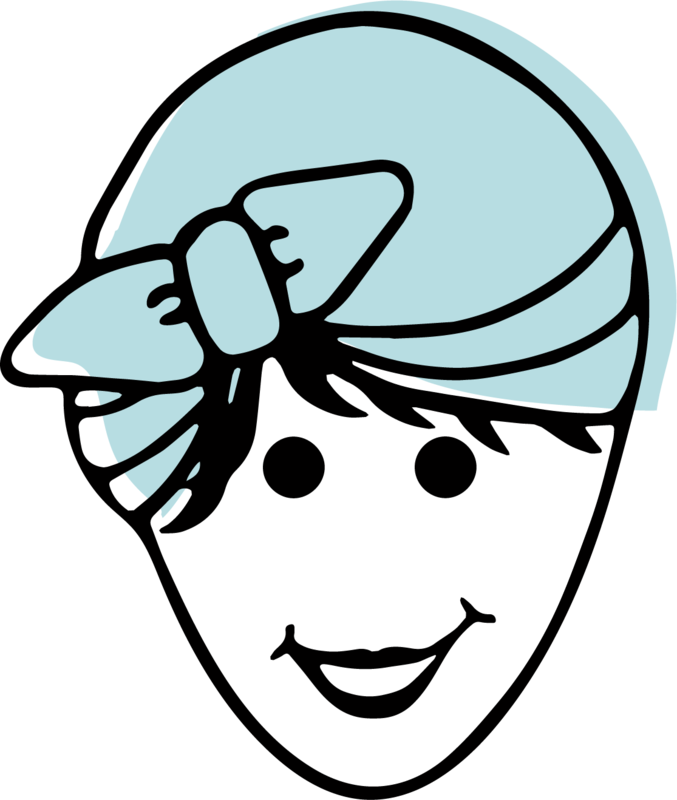 Stay tuned for a whole new collection of free printables by the end of the week! 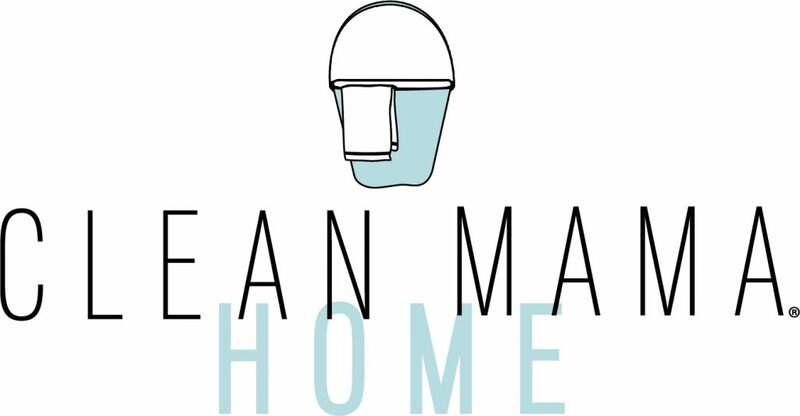 Check out the BRAND-NEW printables collection in Clean Mama Home – oodles of printables to get your family and home organized and off to a great start this summer! This has been corrected – thanks! This would be helpful for all four seasons! Thanks!